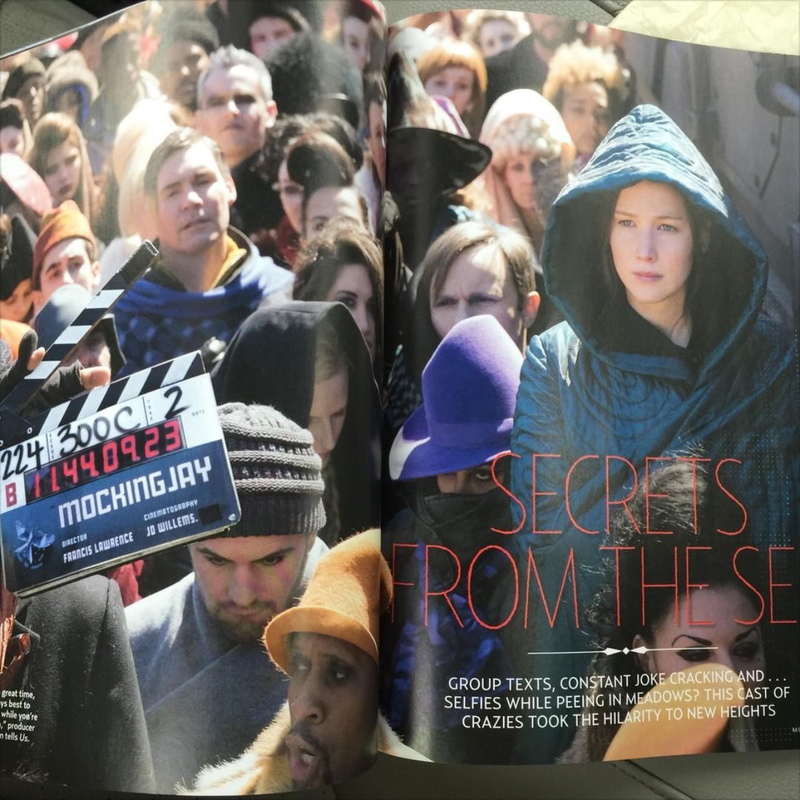 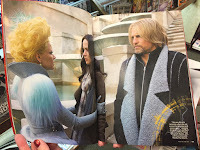 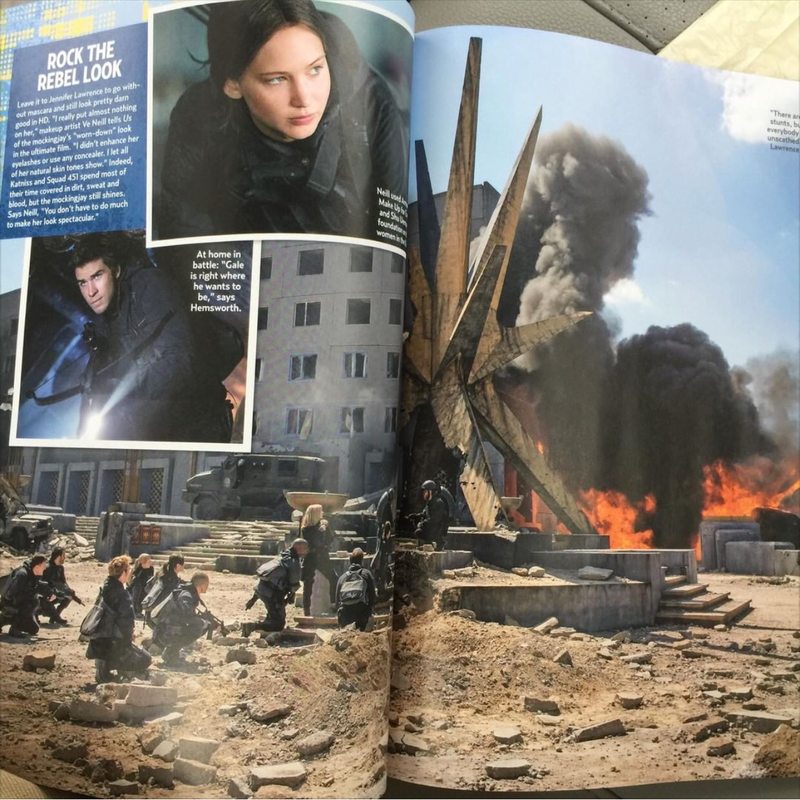 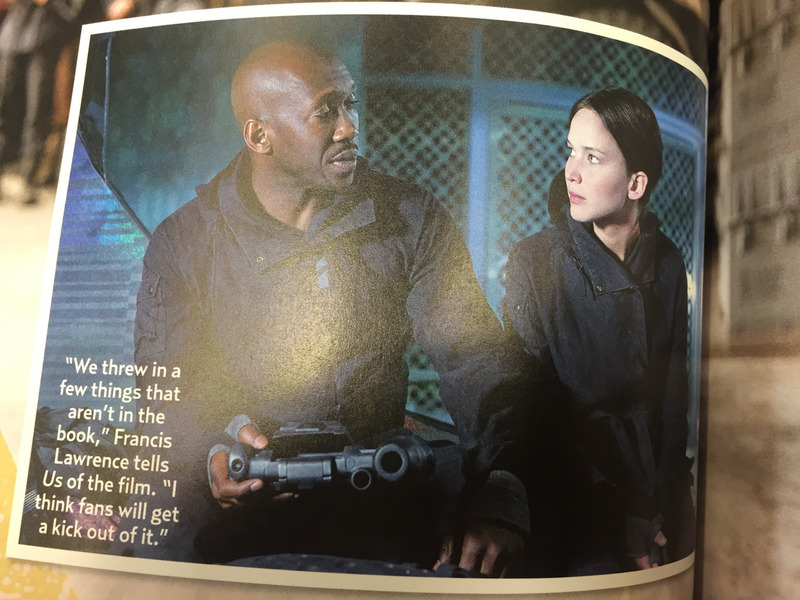 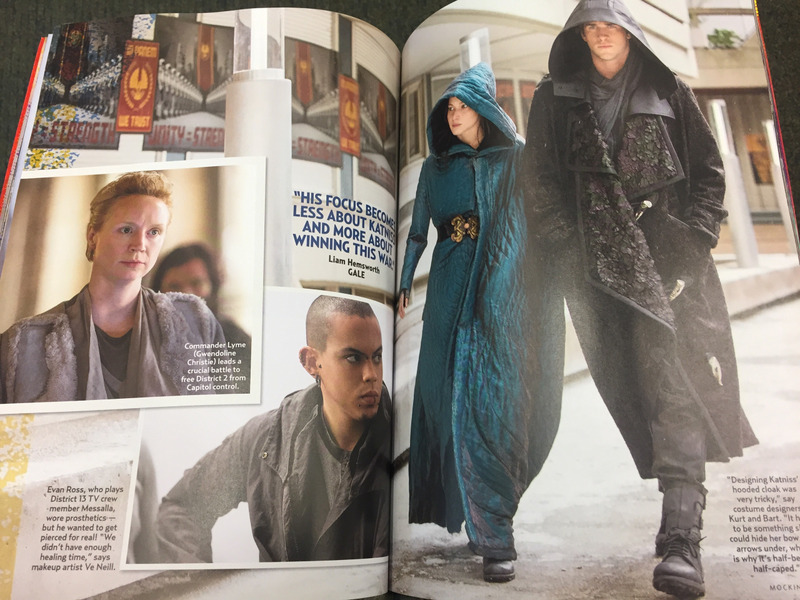 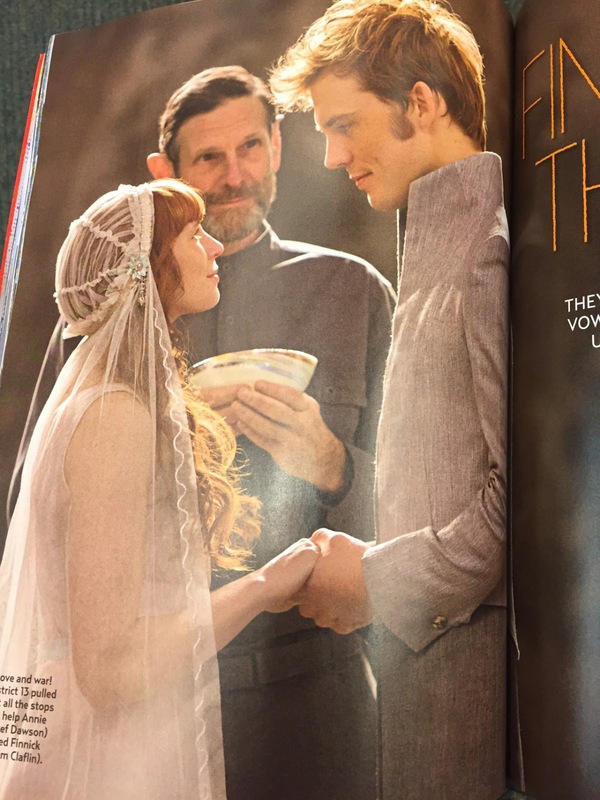 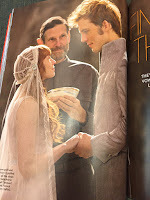 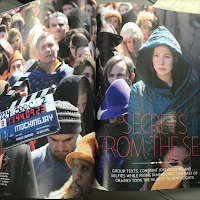 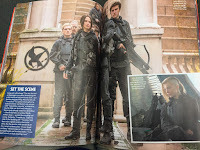 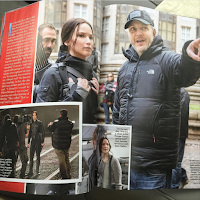 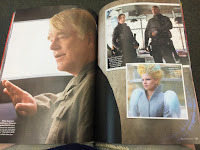 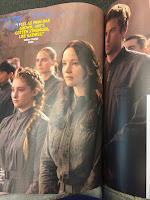 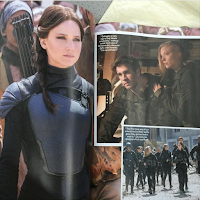 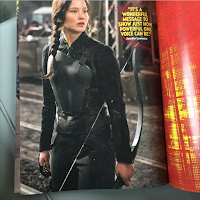 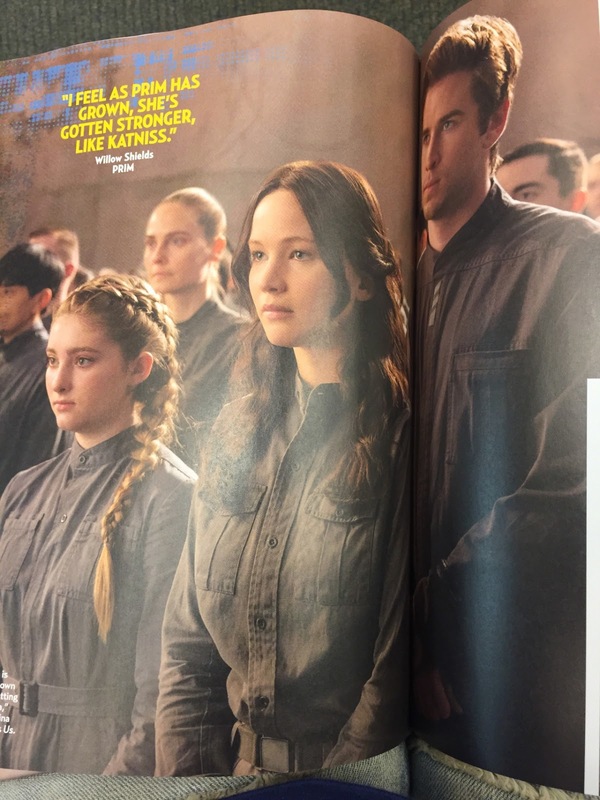 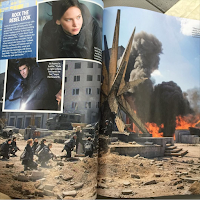 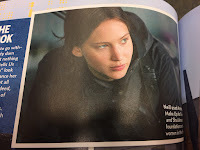 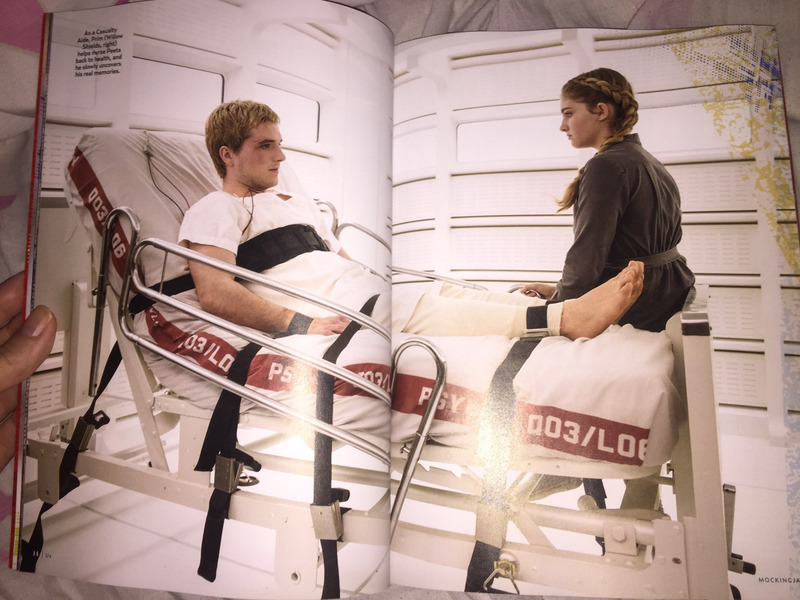 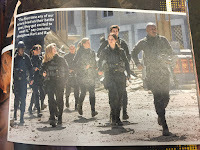 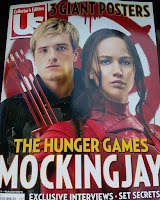 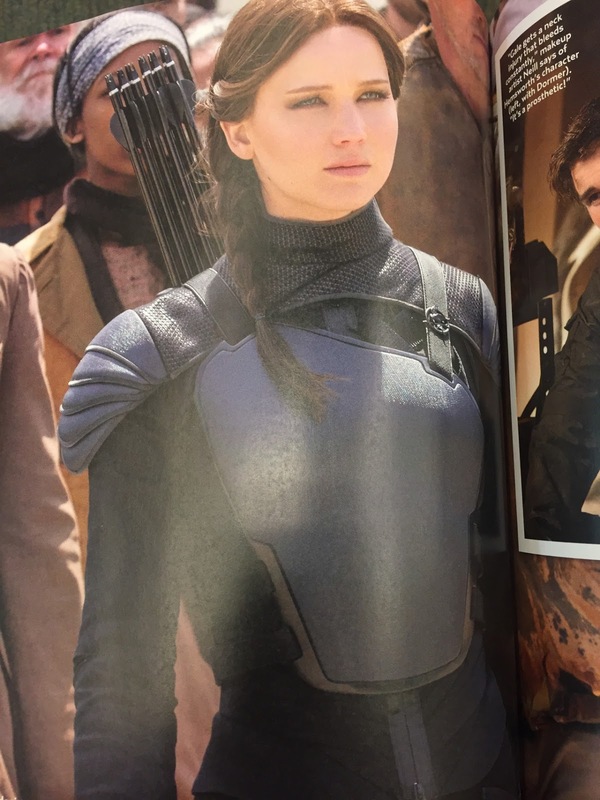 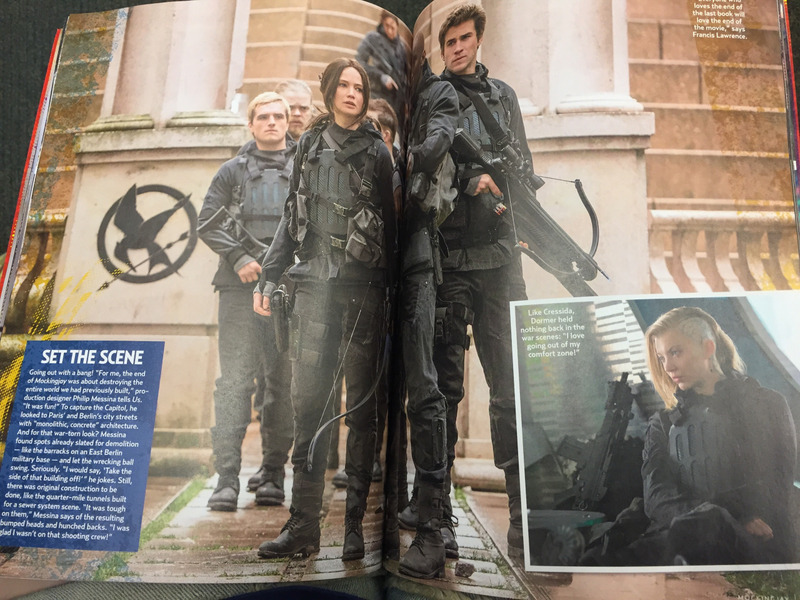 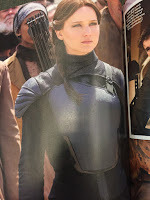 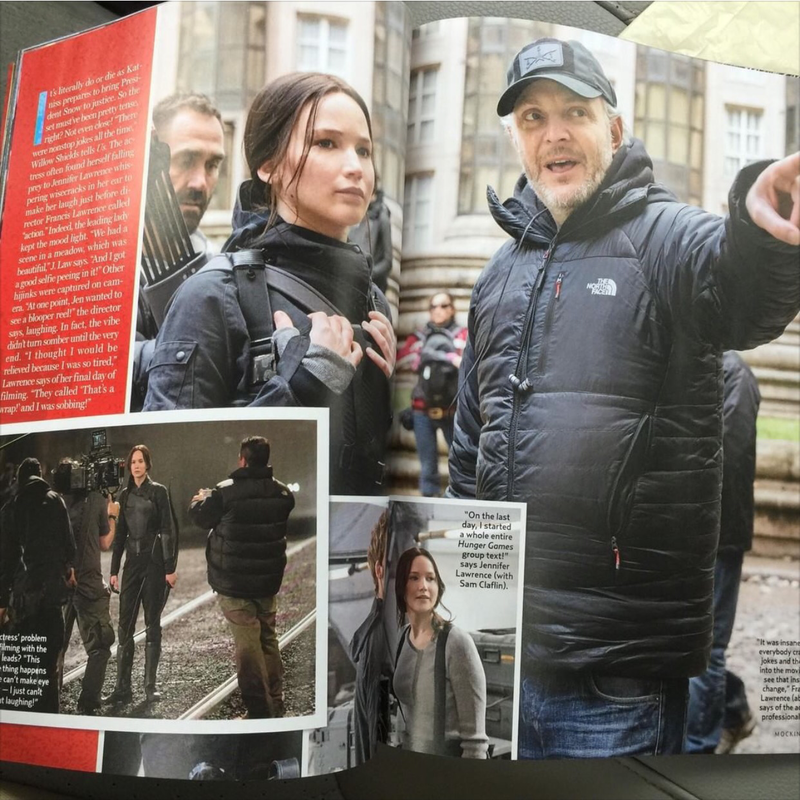 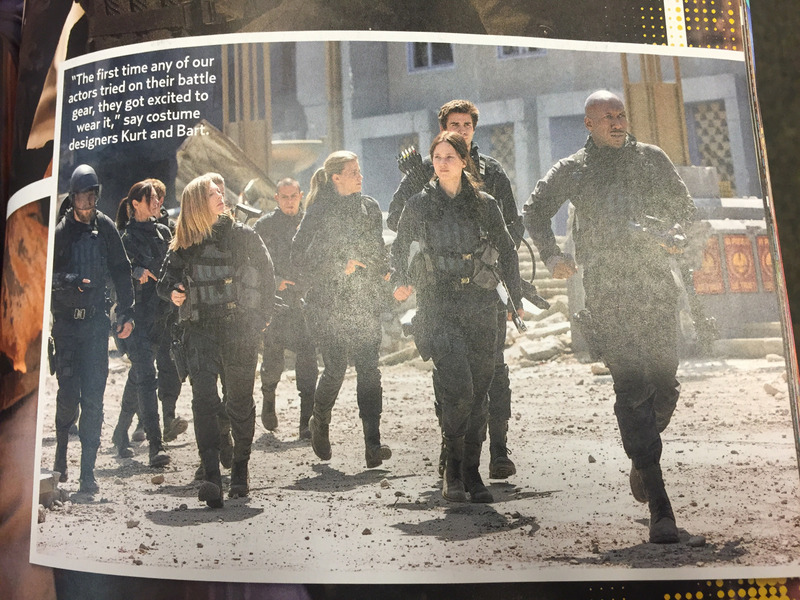 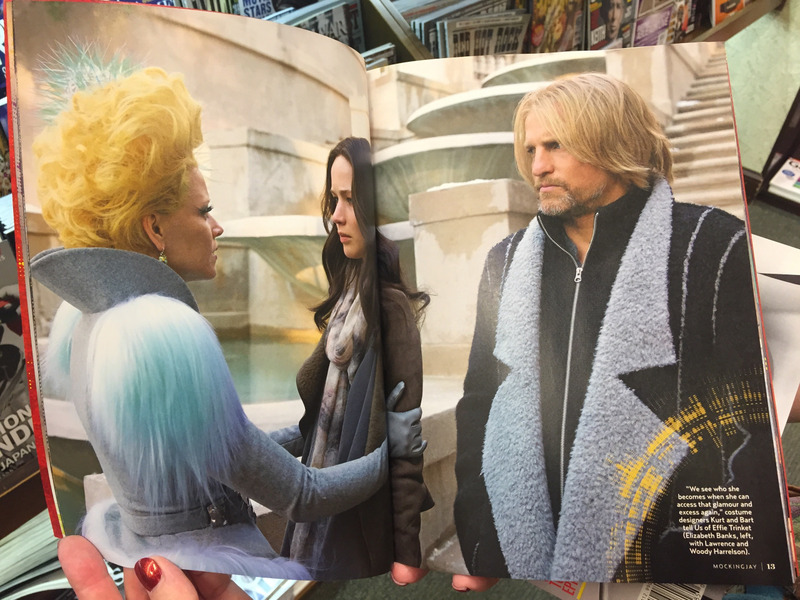 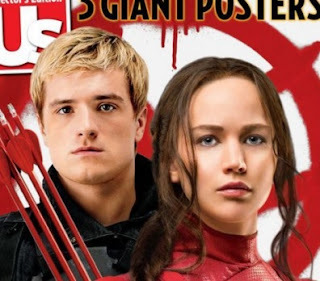 As they've always done in the past, Us Weekly magazine have a new special issue dedicated entirely to Mockingjay - Part 2, including some great new stills and information from the movie. 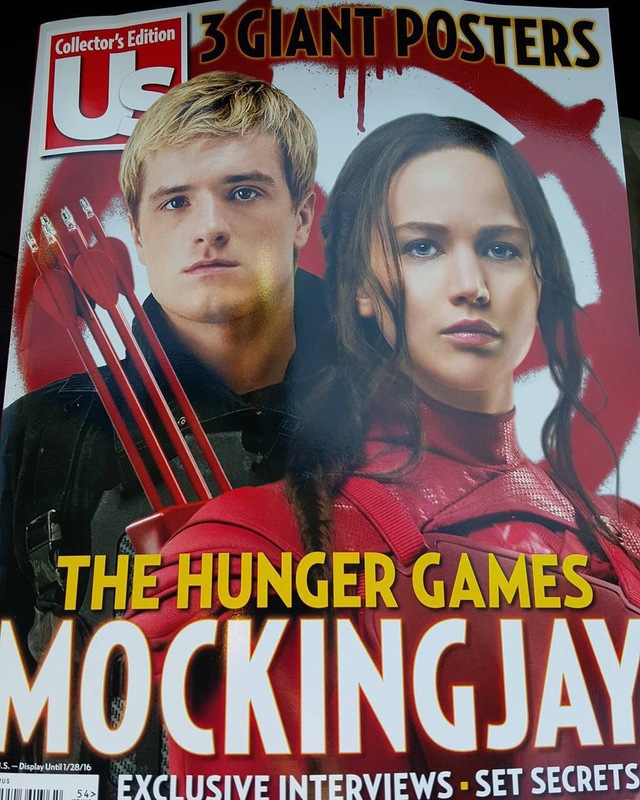 Copies of the issue have been popping up on newsstands in the US over the past few days, and pictures of the magazine have been shared on Tumblr. 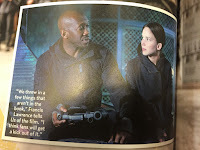 Many thanks to insomniatichearts and fanboyflames.